“Michael Berenbaum is undoubtedly one of the most impressive, knowledgeable, and dynamic speakers about Holocaust topics in the world today. 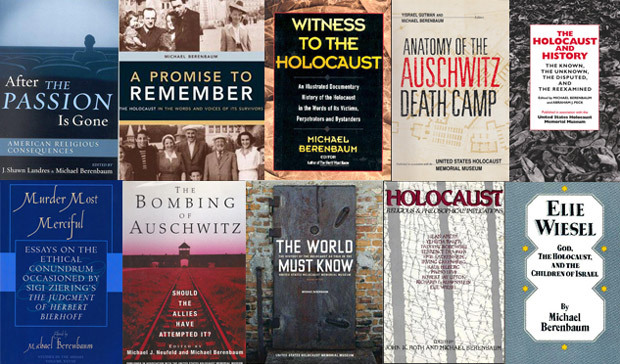 Berenbaum combines a wide-ranging knowledge of both the history of the Shoah, and the important philosophical issues and dilemmas which arose during that tragic period. . . ."